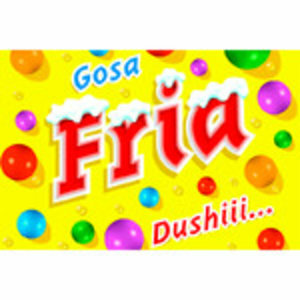 Enjoy a nice cold drink with orange flavored Fria. 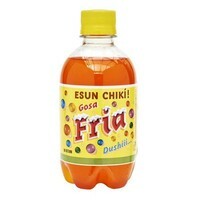 It's a very popular drink from the Caribbean. 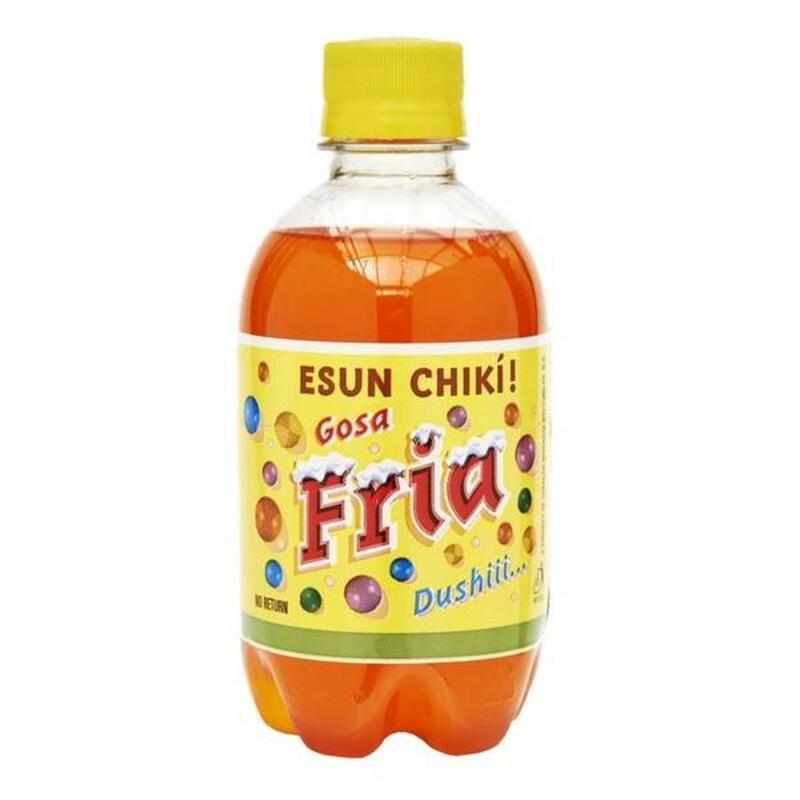 Ingredients: carbonated water, sugar, natural orange flavour, acidity regulator E330, food preservatives E211, food colors E110 & stabilizers E414/ E445.